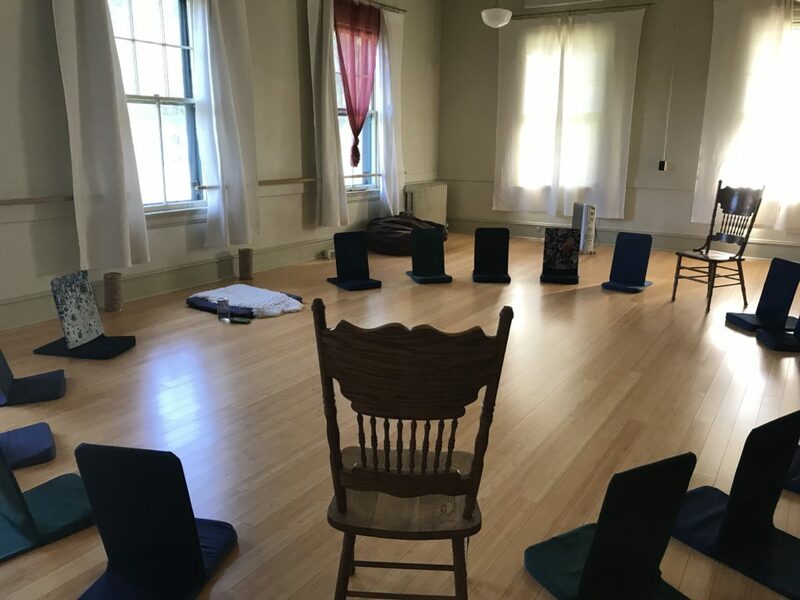 I have a friend in Port Townsend who hosts (and trains others to host) Women’s Healing Temples. 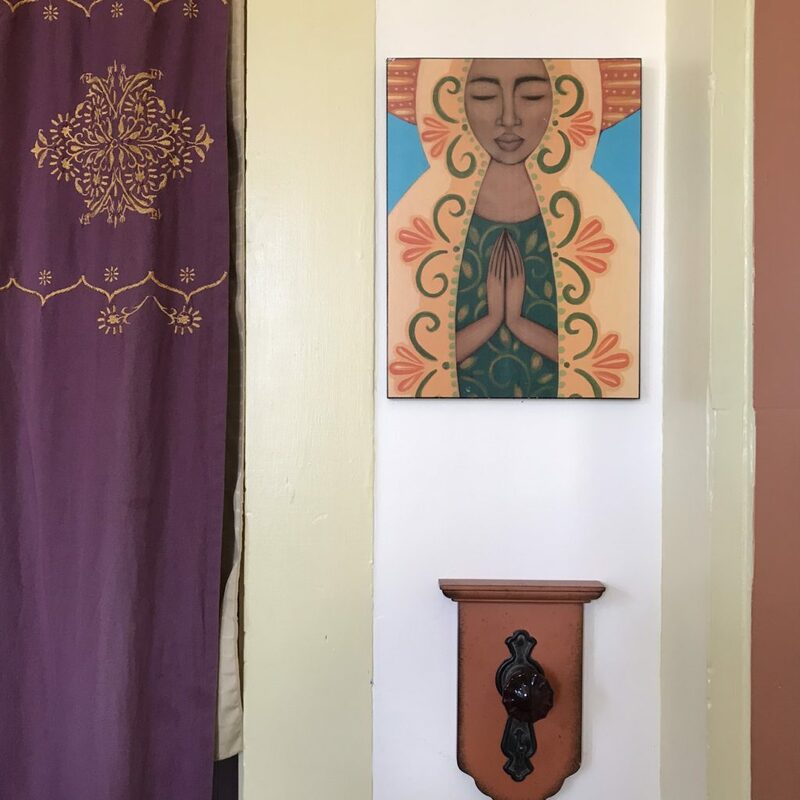 It is one day of sanctuary for 15 women—who come together to receive the support and nourishment of five healing practitioners. But not only that—they are served delicious food and also given space to reflect on their lives, their learning, what they receive that day. The day is structured in a way to provide nourishment, support, and space—so that each woman present is able to truly uncover the gems and insights that are coming to her that day or happening currently in her life. It’s a day with time away from the daily grind, the daily schedule, and the daily “Do. Do. Do.” It’s a day to receive for women. What woman do you know who couldn’t benefit from that? I know, I can’t think of any either! 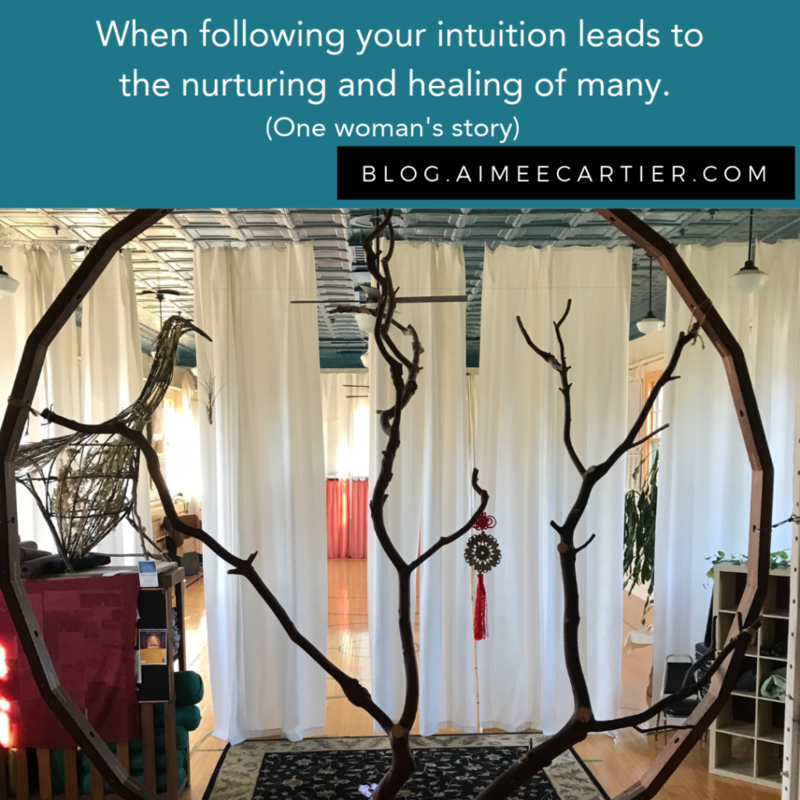 She, Katherine Macomber Millman, came to mind as I was thinking about this question—“What can following your own intuition bring you?” Likely her story was strong for me because I was recently one of the practitioners at the healing temple in Port Townsend, WA. 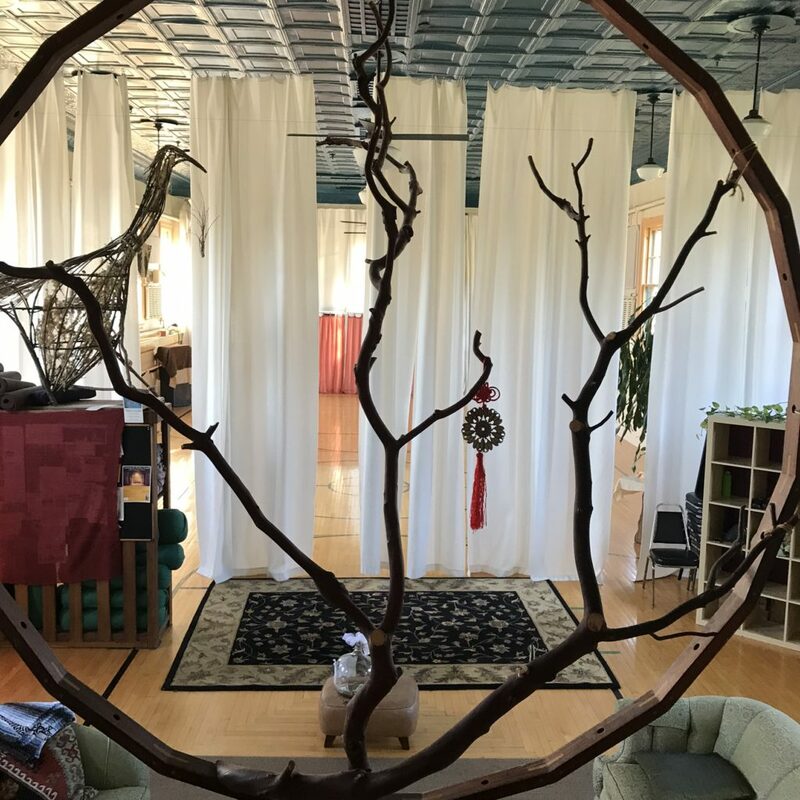 Her temples support a larger vision she has of bringing these much needed days of nourishment for women back to the local level—where local practitioners provide this in range of a women’s very own town. They don’t need to get on a plane or drive long distances to get the reset they need. Local women are creating that space for her—offering her that time. Of course it’s also supportive of practitioners too. Other people get to experience first hand what it is that you do. You’re not just a name on the internet. You materialize in the flesh as that person doing your thing—something everyone can relate to. Katherine trains other women to host these temples —so that they can offer the same wherever they are. When you are there, when you take part, when you look around the circle in those last moments of the day and you see the gratitude and transformation in the eyes of all present you really understand the potency of intuitive knowing. And the sacredness and wisdom of women holding healing space for each other and getting what they need. None of this would be possible without intuitive knowing. There isn’t a guideline for this type of work. They don’t teach this at university. Katherine has intuited and experimented and with the help of many other women’s experiences and input moved it into a finely tuned operation geared toward one thing: female nourishment. She still gets love notes, sometimes years later, from the women who have been to her temples. It’s no small thing to say that you have positively impacted the course of many a women’s lives, and with the help of many other women, provided them what they needed when they needed it: Support and nourishment to do their work in the world. 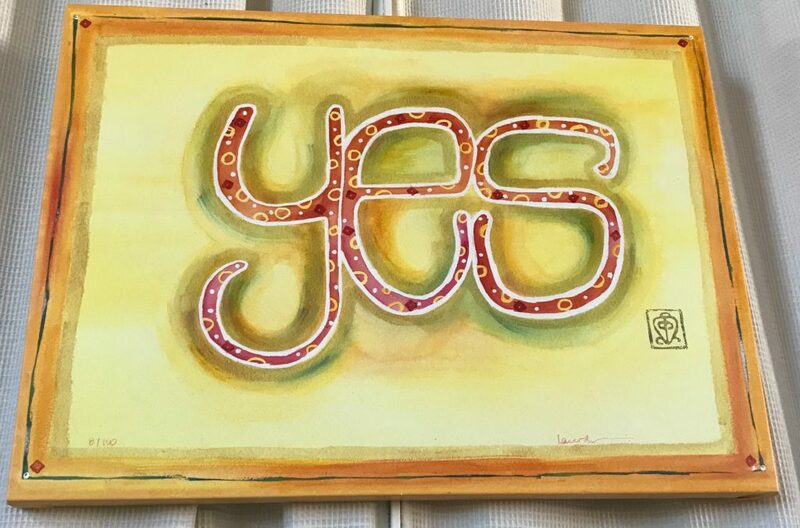 When you are present within it you can tangibly feel that it’s sacred work for us to support each other in this way—within a template that is a win win for all. So in the end— when I thought about this question this time— it wasn’t my stories or those of my clients and students who came to the mind though their examples are many. 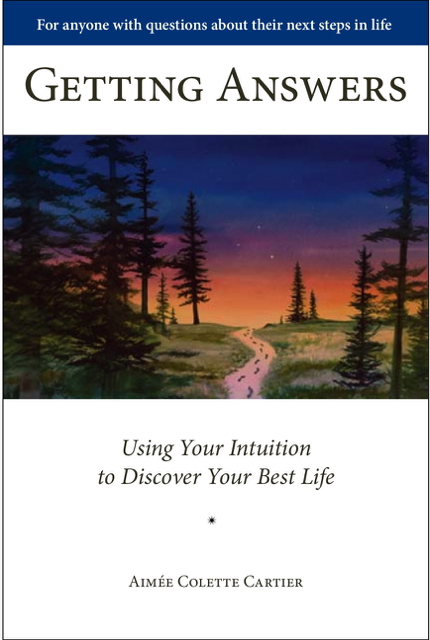 It was the story of one visionary healer from Port Townsend who resolutely and gracefully follows her own intuition to the support of many. That, my friends, is what following your intuition leads you to—win wins for all. P.S. 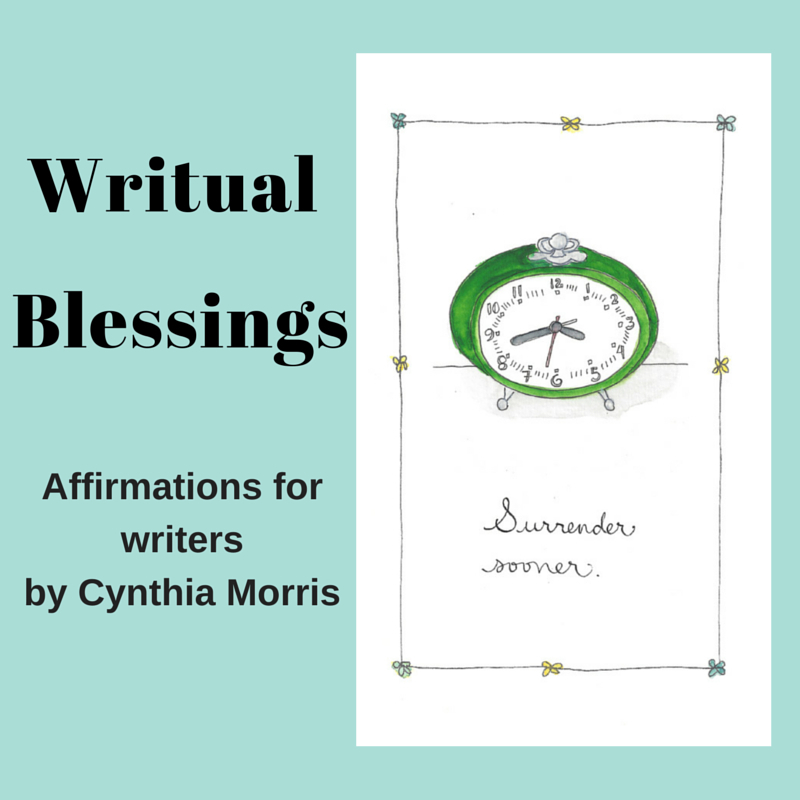 If you are ready to dial and feel confident relying upon your own inner knowing to get all the goodness it can offer you—I have a program for YOU! It’s called Intuition University. Through my private program, together– you and I will dial your innate intuitive abilities to be a vehicle you can count on to not only support yourself and your soul—but also to create win wins for all. 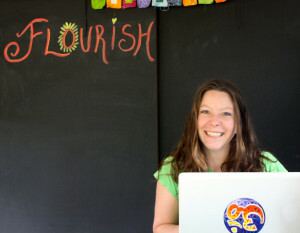 Aimée is a psychic guide, author, and founder of Intuition University and Empath Intuition University. She helps women take back their own intuition so that it can offer them the goodness it was designed to give. More about her work can be found at www.AimeeCartier.com.